Plaza España in Adeje, Spain, designed by Menis Arquitectos, has won the new and old category. It was, said the judges, ‘a transformative project that uses the removal of buildings to open up an enlarged public plaza to an incredible landscape. 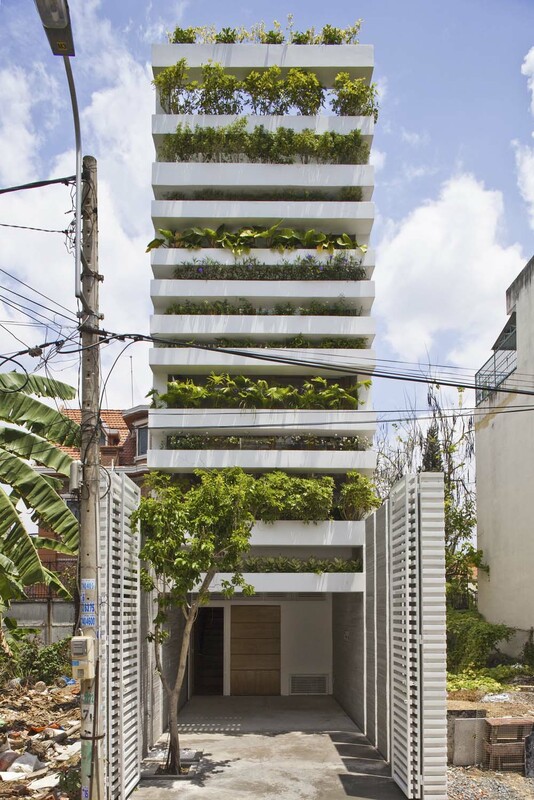 Stacking Green in Ho Chi Minh City, Vietnam, designed by Vo Trong Nghia Architects, has won the house category. 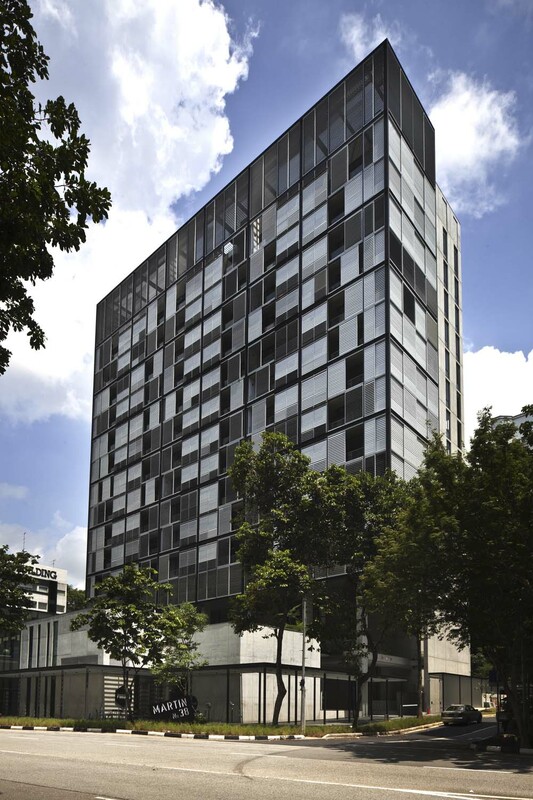 This tall thin house on a narrow plot is, said the judges, ‘a holistic piece of architecture with great clarity of vision and strength and memorable iconography’. They added that it ‘is a simple yet elegant solution to a common problem in developing cities and offers an easily repeatable typology. It deals elelgantly with issues of security, privacy, climate and light in a poetic yet economical way’. 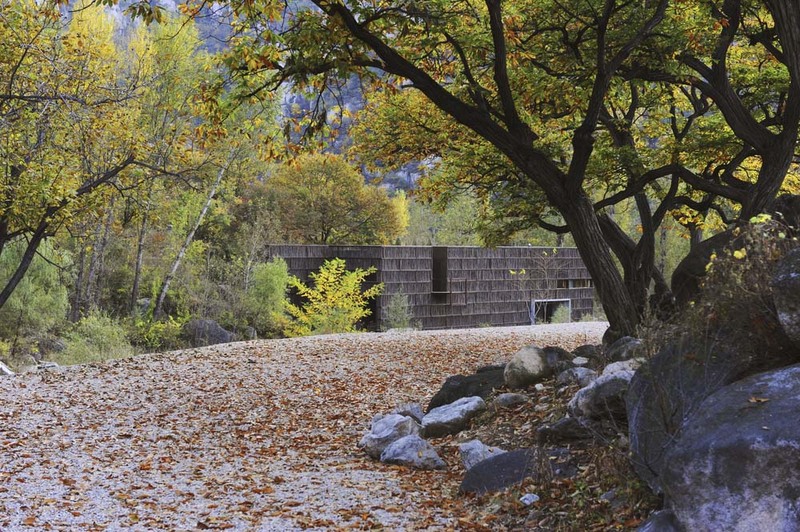 The judges decided that Liyuan Library in China, designed by Li Xiaodong Atelier, was the best cultural building at WAF. They praised the ‘simple inventive work’ which was, they said ‘deliberately respectful of nature’ and which works very well for its community. 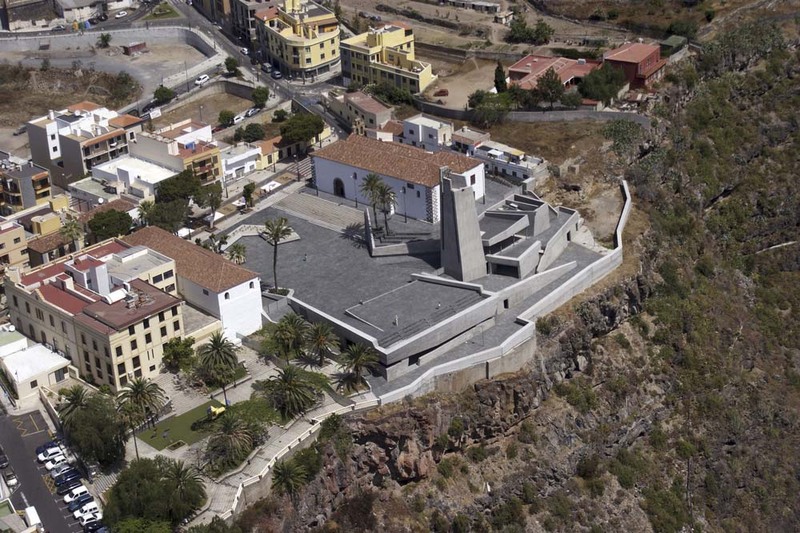 It was, they said, ‘very beautfiul and properly sustainable’ as well as very sensitive. 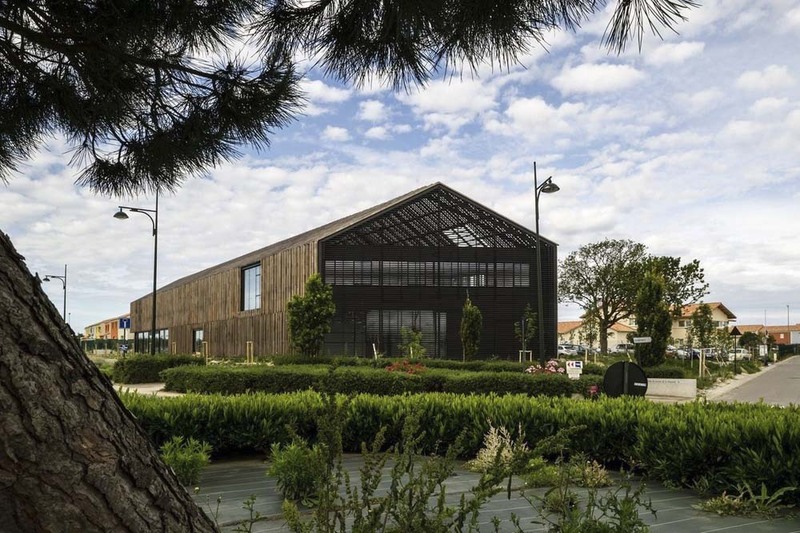 Atelier Arcau has won the civic and community award for its response to ‘a boring brief in a boring suburban context’. The architect, the judges said, transformed the brief ‘by a beautifully simple brief without forcing an agenda.’ The building, they said, ‘is unique to its context due to respecting a local archetype,’ and praised the architect for ‘making something out of nothing, for a discrete solution for sustainability and for dealing with a low budget’. 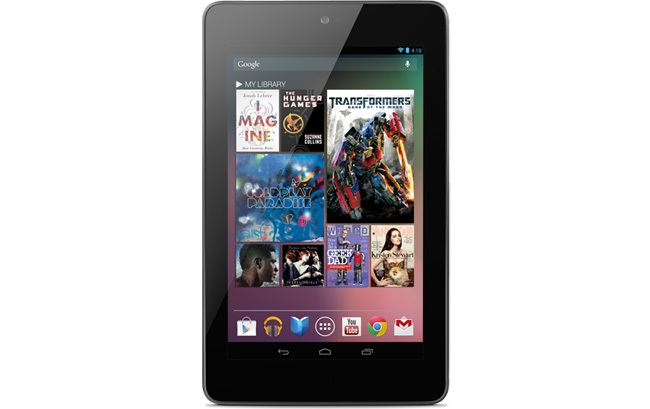 8GB Nexus 7 Has Gone, 32GB and 64GB models Coming? 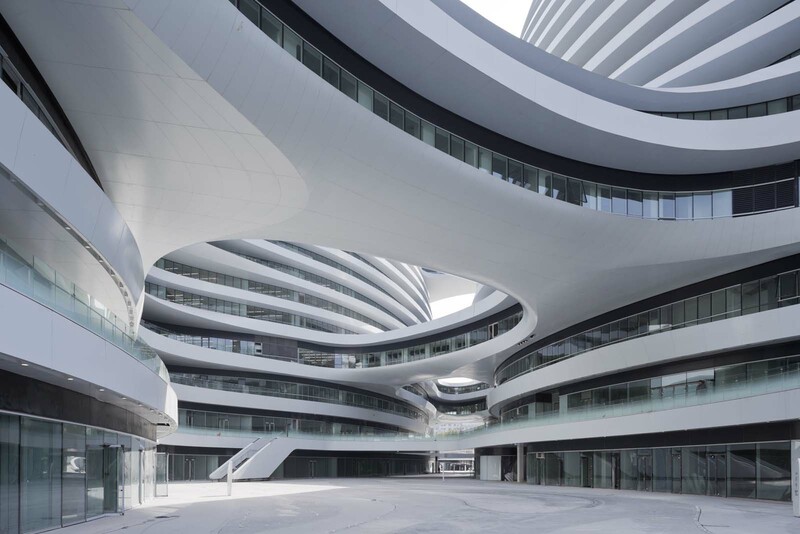 Could we break to talking around architecture’s thing for a second? Because, something strange just has happened in tablet world. No, it’s not about Apple iPad Mini, it’s about Nexus 7 tablet. It has gone from Google Play store. I mean it went to “Coming Soon” state, not available anymore for purchasing. Actually, the changing state from “Available” to “Coming Soon” can happen at any time. It’s not something to be mentioned if there was no special reason behind it. As Apple recently introduced iPad Mini and Google will hold Android event next week. Many sites have speculated there is a special reason in the “Coming Soon” . Some believe the 8GB model of Nexus 7 will be gone for sure and 32GB model will be announced next week, so we will never receive a notification email about this 8G model. It could be true that 8GB model will be gone for sure, but I have other thing in my mind. I guess the it will still remain at Google Play store, and we will receive a notification email soon. I do believe the “Coming Soon” state is only one of Google’s tricks to cool the hot tension of iPad Mini as well as rising the popularity of Nexus 7 before the announcement of the availability of the 32GB and 64GB models. Maybe we are too deep in reading a common thing of “Coming soon” state, or it really has something behind that, only time will correctly answer it. So, we just need to wait and see . Are you ready to say goodbye to 8GB Nexus 7? Traditional and transitional homes often have a staircase with wooden stairs and a wooden handrail, giving the home its signature look. 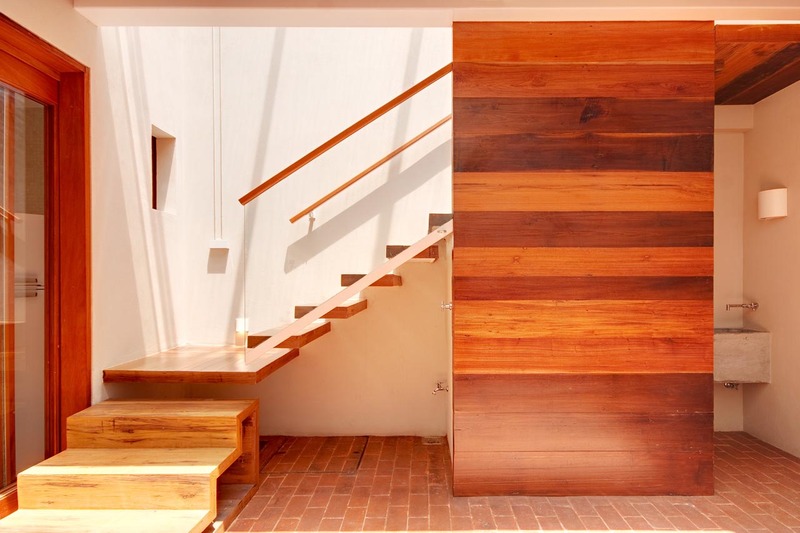 If you’re trying to make your home feel more modern, you may want to consider altering your staircase to suit your design ideas and the rest of your décor. Painting your stairs in a bold bright or dark color is a cost-effective way to make them look more contemporary, while still allowing you to change them back to their previous look if you ever decide to sell your home. For a more permanent upgrade, considering removing the handrail and replacing it with glass or sheet metal for an ultra-contemporary look. It might seem like an incredibly small addition to your home, but changing the hardware on your kitchen cabinets and drawers, freestanding pieces like cabinets and shelving units or hinges and handles on doors can make a huge improvement in your home when it comes to modernizing your look. Choose hardware in bright shades like polished chrome or gold for a bold contemporary look. For something a bit more subdued, try brushed or stainless steel. Getting new hardware is a great way to update the look of your home. Even items that are have the perception of high costs like iron door handles, fancy windows or new vanities can be done on a budget. Many homes built between 1920 and 1980 have multiple small rooms instead of a more open floor plan. That was the style at the time, and many people preferred sectioned-off areas for privacy. However, if you want to modernize your home, you should consider knocking out walls between common areas like your living room and dining room to make your space more contemporary. Of course, you’ll need to hire somebody to make sure the wall or walls can be knocked out and to do the job, but you’ll probably be surprised at how cost-effective removing a wall can actually be. Shop around and get estimates from several companies to get the best price. Glass is commonly used as both a surface and partition in modern homes because it doesn’t block the flow of light but helps to break up very large spaces. If you’re considering knocking out a wall between two rooms but are concerned about making the space feel cavernous or having no privacy, glass may be the answer. A clear glass wall with a door will help to make the space feel more open, but not so much so that you feel like the space is overwhelming and hard to decorate. If you want privacy without the total visual separation of walls, frosted glass bocks or glass with a print can add contemporary style to your home while allowing you to retain separation between rooms. Modern rug with geometric shapes or linear patterns and designs can quickly turn a drab, boring room that has an outdated look into one much that is much more interesting visually while helping to bring out modern accents you already have in your room. Adding a modern rug to a fully-furnished room also allows you to update your room and give it a more modern, contemporary feel when you’re on a budget, which is important for many families or first-time home buyers. Look for large modern rugs with continuous prints, patterns and shapes instead of using multiple smaller rugs that will break up the space visually.